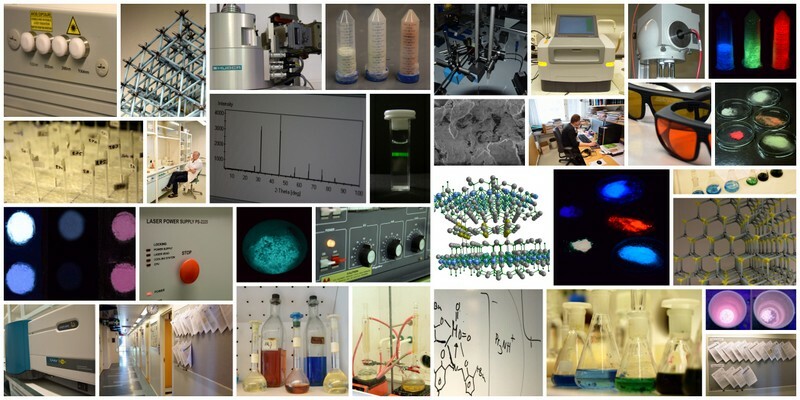 Welcome to the internet pages of the Inorganic Materials Chemistry research group! We are a part of the Laboratory of Materials Chemistry and Chemical Analysis in the University of Turku. In our group, inorganic materials chemistry means all of these: functional materials, nanomaterials, natural materials, synthetic chemistry, empirical research methods, computational research methods. Most of the materials that we study contain either lanthanides, vanadium, molybdenum or tungsten. This is not a must for us, though, since our aim is to develop ever more efficient and versatile materials for different applications, regardless of what elements they contain. Please browse through our web pages for more information or contact us directly.